Now Hiring in Alhambra, CA! We are currently seeking a full-time STORE MANAGER for our A-1 Self Storage location in Alhambra, CA. The ideal candidate much be enthusiastic, outgoing, highly motivated, great at customer service, and have a strong retail sales and management background. The position involves providing superior customer service in-person, and over the telephone. It also includes ensuring the property is clean, well-maintained and meets company standards. All positions require some janitorial duties and weekend scheduling. Bi-lingual is preferred, second language can be either Spanish or Chinese. 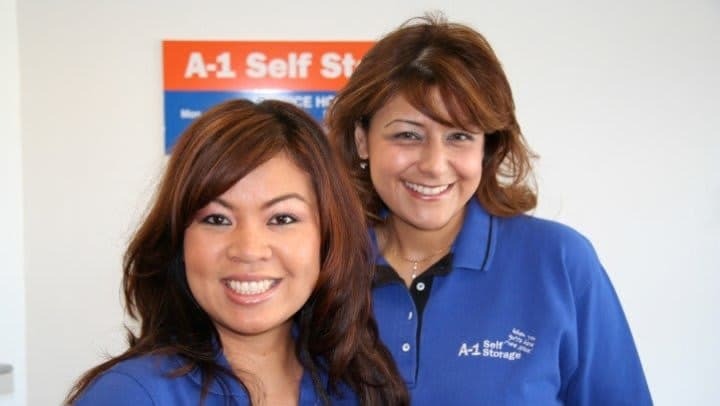 A-1 Self Storage currently owns and operates 51 self storage facilities throughout California. A-1 Self Storage is a 60 year old family-owned company headquartered in San Diego, and is one of California’s premier self storage companies. Only local candidates who meet the above qualifications will be considered for this Store Manager position. Please do not apply if you do not meet all qualifications.